Studio C Artists wants to produce your one-act plays. Studio C Artists, Inc. is a production, casting, and arts education company, founded by Director John Coppola and Producer Michael Sonntag. In addition to operating a full-scale production house, providing casting services and acting workshops, Studio C Arts also produces a popular One-Act Play Series. This year’s theme is “In the Kitchen” and they are looking to produce ten one-act plays that involve a single setting–the kitchen–and all the juicy gossip that can occur there. See their site for more information, as you need to register now if you’re interested in submitting. 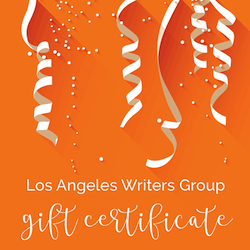 Plus the February 17th deadline will be here before you know it! 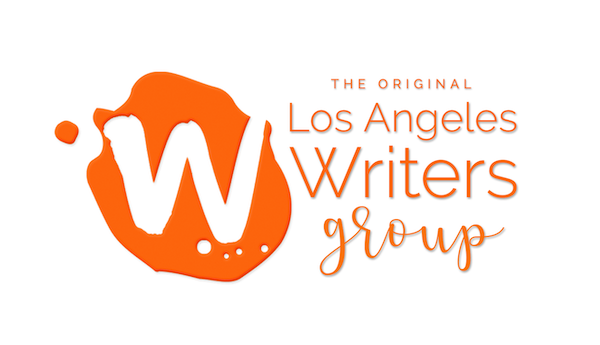 Los Angeles Writers Group is working to keep you abreast of as many quality writing opportunities as we can. We hope these blog posts encourage you to put fear aside and share your work with the world. If you take advantage of this opportunity, or better yet, if your one-act play is chosen for Studio C Artists’ production, please let us know in the comments below. We’d be happy to support you.